Enjoy an elegant Shabbat dinner in a unique and intimate setting, in the city of emerald waters and white sands. 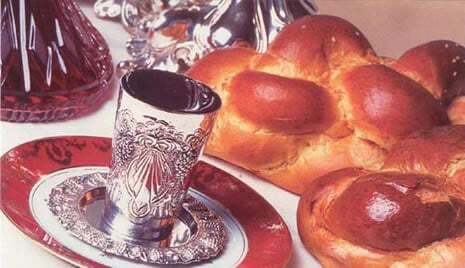 Dine on traditional Shabbat delicacies, with international Jewish flavors woven throughout the menu, complemented by a selection of kosher wines. Our home is open to all, and we do not charge our guests. However, we encourage to contribute towards our activities; your generous help will enable us to assist many others in the future.